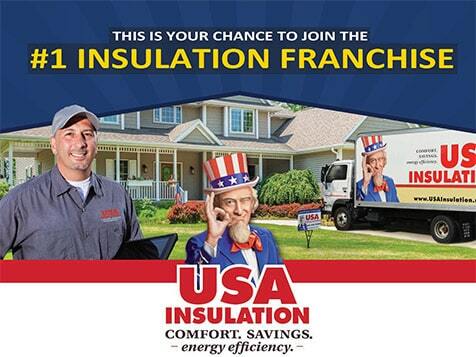 How do I buy an USA Insulation Franchise? With over 80,000 homes insulated to date, USA Insulation has become one of the premier residential retrofit insulation companies in America. To buy a USA Insulation requires a total investment between $170,900-$270,700. Exclusive territories are available. USA Insulation provides extensive training including sales, product, and installation, both in the classroom and hands-on with real customers. Each franchise owner is fully trained to launch and grow the business. Your $1.6 million revenue stream is waiting. Get serious about wealth building. 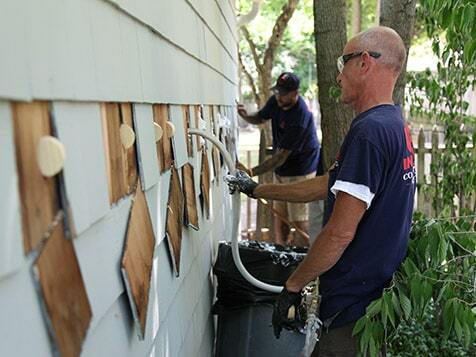 Learn how joining the leading franchise brand in home insulation can get you closer to financial freedom. 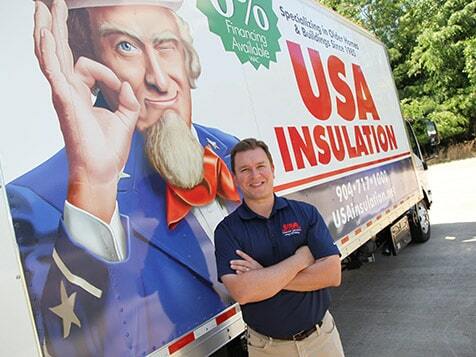 USA Insulation is the first, largest, and fastest-growing insulation franchise in the United States. We offer superior product that is not only 35% more energy efficient but is also Eco friendly. Learn more about how our commitment to quality products, solid techniques and customer satisfaction keeps them ahead of the competition and what they can do to help you become a successful franchise owner. Open USA Insulation in any of these available states: AL, AZ, AR, CO, CT, DE, FL, GA, ID, IL, IN, IA, KS, KY, LA, ME, MD, MN, MS, MO, NE, NV, NH, NJ, NM, NY, NC, OK, OR, RI, SC, TN, TX, UT, VT, VA, WA, WV, WI, WY, DC. 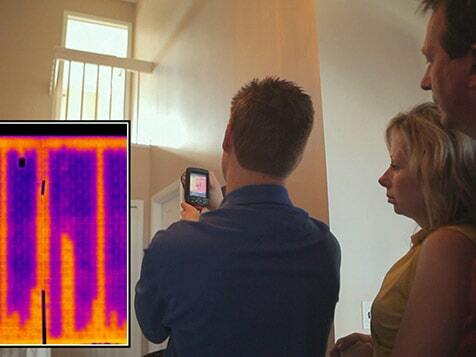 Nine out of ten homes are under-insulated meaning nine out of ten customers need insulation. This is your chance to diversify your business and income and grab an untapped opportunity. 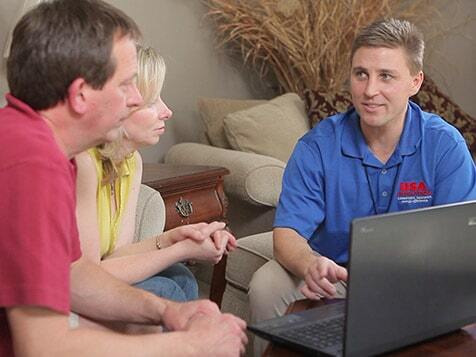 USA Insulation is a franchise within a $7.5 billion market and customers are everywhere. Currently, there are 77 million potential customers which is expected to grow 6% year over year and reach $10.3 billion by 2019! USA Insulation has been family-owned and operated home services business for 30 years and is the largest insulation franchise in the country. 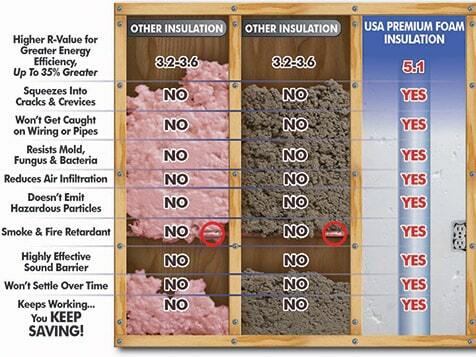 USA Insulation has insulated more than 80,000 homes and proudly manufactures its proprietary USA Premium Foam Insulation. Live the Life You Envisioned! The backgrounds of USA Insulation franchise owners range from former corporate sales associates to commercial real estate developers and everything in between. We are looking for confident communicators with a strong work ethic. Do you have the "Get it done" mentality? If so, we want to hear from you.